Relocation Services Orange County, CA are provided by One Point Plus Real Estate. 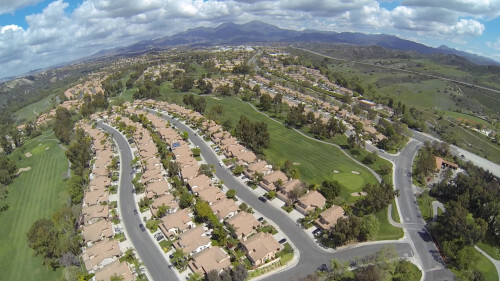 Looking to move into a new Orange County city? Or looking to relocate away from Orange County, CA? Whatever the reason for your move it can be very stressful trying to learn information about schools, local shopping, transportation, gym membership, community amenities and more. Madison Realty can assist you with providing the most up-to-date knowledge of Orange County communities. If you need relocation services in Orange County we offer a complete relocation program designed to make your move a stress-free experience. We start by having a thorough consultation to address each and every issue that is most important to your move. We will then form an action plan and prioritize each step to make sure all your concerns are addressed. We network with agents all across the nation and we are happy to coordinate both ends of your relocation. We also have a network of vendors that can provide assistance with moving trucks, boxes, handyman services and cleaning. We manage and coordinate the escrow process to make the transition smooth and timely. Our goal is to accommodate you with smooth timelines for closings. We communicate effectively via email and phone while discussing suitable listings. We can provide video and photography to help you see all unique property characteristics. Whatever your relocation services in Orange County require, we will be with you each step of the way. Our local knowledge and resources will be vital in helping you achieve your goals. Call Jesse Madison at 949-306-8416 to take the first step for Relocation Services in Orange County! Jesse is the broker at One Point Plus Real Estate where you can list your home for 1% list fee.